This range of silverline G3 Desk Pedestals and personal storage for side desk filing is produced in the UK and are delivered directly by G3 Desk Pedestals and personal storage for side desk filing. The range of locking G3 Desk Pedestals and personal storage for side desk filing provides additional peace of mind for securing small or personal items and each locking G3 Desk Pedestals and personal storage for side desk filing is supplied with two keys. All deliveries are booked in by our delivery partner so that your Silverline G3 Desk Pedestals and personal storage for side desk filing is delivered in perfect condition. 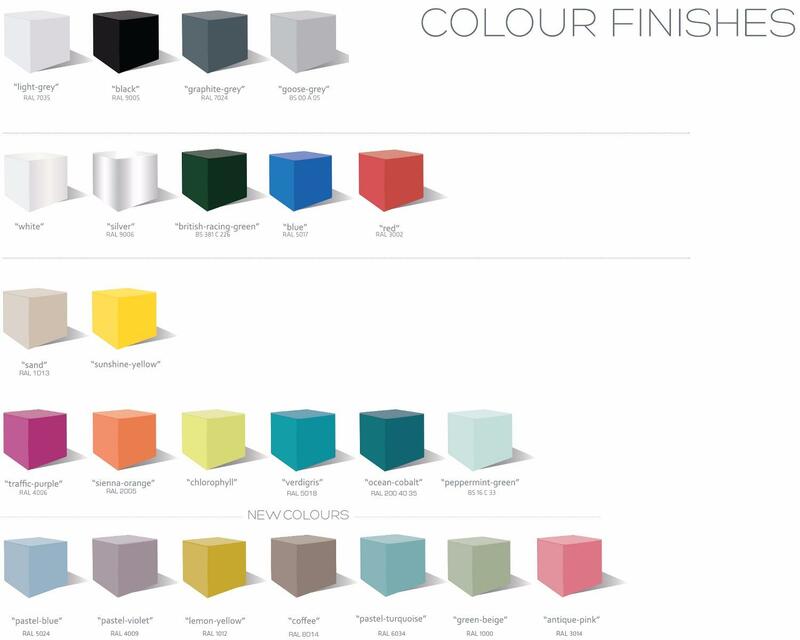 The G3 Desk Pedestals and personal storage for side desk filing has attractive handles and is available in 20 fabulous colours. The G3 Desk Pedestals and personal storage for side desk filing has attractive chrome handles and is available in 20 fabulous colours.